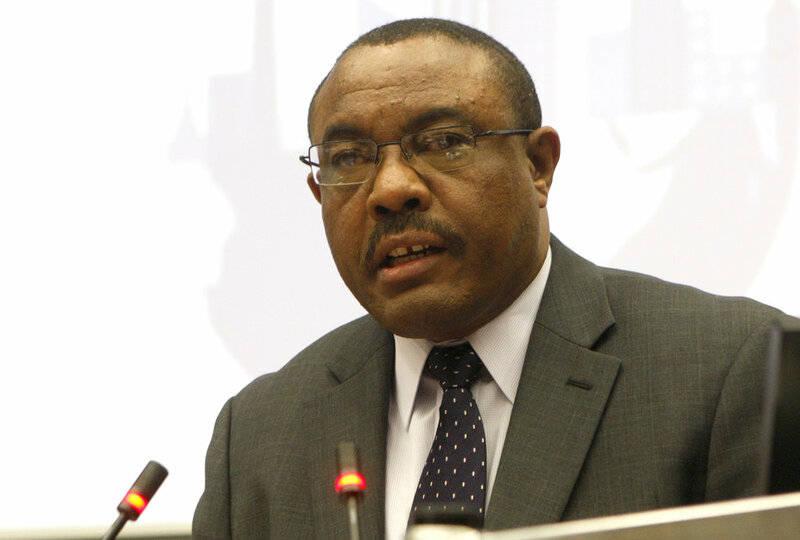 Hank Cohen's Africa Blog – Ethiopia's Prime Minister Desalegn has resigned. What's next? The declaration of a six-month state of emergency was designed to let Ethiopians know that the Prime Minister’s resignation is not a sign of weakness. Opponents have been put on notice that they should not be thinking of doing anything dangerous, such as holding anti-government rallies, or destroying government property. What are the options for the regime at this time? The first, and most desirable option, would be to open the political space to a democratic outcome. The EPRDF political coalition now in power could campaign on the promise to grant true autonomy to each of the states, so that each ethnic group will be able to set their own priorities, provided that each local government receives a share of national resources based on population. This could be attractive to voters who fear a strong central government of any kind. However, this option would be difficult for most of the power brokers in the current regime to accept, given their vested interest in maintaining the status quo. 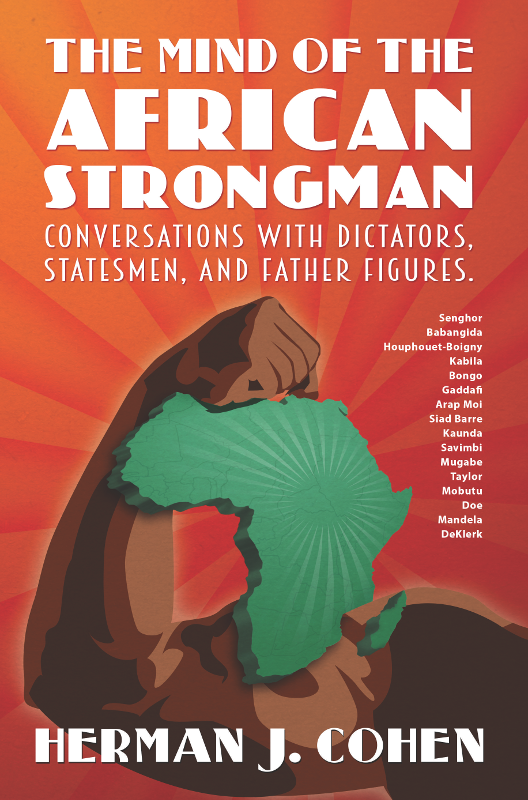 By “power brokers”, I mean the key strongmen in the TPLF component of the EPRDF. These people benefit from TPLF affiliated businesses, especially in transportation and construction, where they hold monopolies on government contracts. Personal enrichment has been part of TPLF employment benefits for the past decade. Apart from the loss of these benefits, the TPLF hierarchy would be quite worried about political and financial retaliation for 26 years of repressive and corrupt governance. The second option would be a continuation of the status quo of monopolistic power, with greater independence for the affiliated EPRDF parties to govern in their respective states. In this way, the other ethnic groups could feel that they are sharing in both political and economic power. Nevertheless, key power would remain with the TPLF in terms of foreign policy, defense, and command of the economic heights. The third option could be military rule, for which there is precedent: in 1974, after the late Emperor Haile Selassie I was deposed in a coup by civilian “Marxists”, the army under Colonel Mengistu staged a second coup, taking power in a very bloody operation and establishing a regime called the Derg. This regime lasted until May 1991, when the TPLF captured Addis Ababa, and the Eritrean Peoples’ Liberation Front captured Asmara, setting the stage for the independence of Eritrea. What role can the international community play? At this crossroads moment, the international community may have a major role to play. It is noteworthy that immediately after the six-month state of emergency was announced, the American Embassy issued a critical statement expressing strong disagreement with the decision. This is unusual in US-Ethiopian relations. It may reflect a changed situation in Somalia, where the elected government is beginning to contain the jihadist al-Shebaab terrorist group with diminishing assistance from African Union fighters. What was once a crucial Ethiopian role in the fight against al-Shebaab is apparently now being reduced. This allows American diplomacy to be more forceful in support of human rights and good governance in Ethiopia. To the Government of Ethiopia: Consider the organization of an all-parties reconciliation conference, with international observers, leading to Ethiopia’s first ever democratic option. To the Ethiopian opposition: Start thinking about a formula that will give the current power elites confidence that they have a safe future in Ethiopia, regardless of the political outcome.